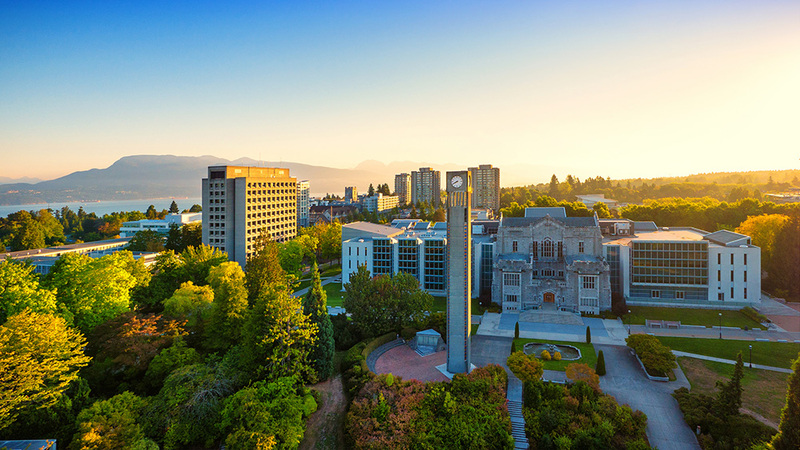 UBC’s Vancouver campus – located on Canada’s west coast, in the bustling city of Vancouver – is yours to explore year-round. Visit us in person to see for yourself what makes UBC a global top 40 university, and get a taste of student life while you discover what your future here could look like. You and your family can join us at our Vancouver campus for walking tours led by current students. Marvel at the state-of-the-art research centres and sports facilities; wander through iconic sites such as the Rose Garden and Chan Centre for Performing Arts; and witness the campus’s proximity to nature, all while our knowledgable Student Ambassadors provide fun facts and dispense valuable information about living and learning at UBC. UBC hosts on-campus events throughout the year for Canadian and international students. Events range from weekend-long visits that allow students to stay in residence, to special full-day occasions that give you the chance to connect with current students, faculty, and advisors.